“We have a brand new management team and we are fully committed to improving people’s lives. We are continuously looking for ways to support the Chippewa Cree Tribe and the community — from education to health care and economic impact,” says Stiffarm. 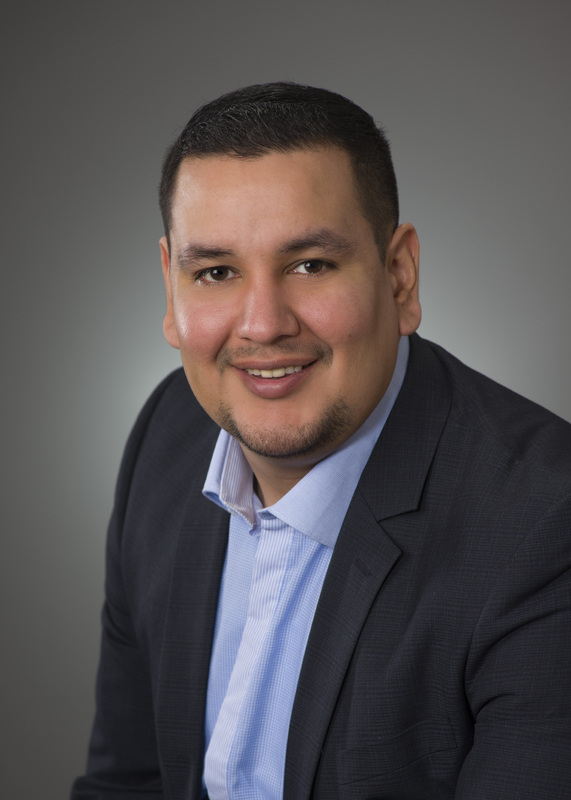 Plain Green, LLC, a wholly-owned business of the Chippewa Cree Tribe, announces the appointment of Pete Stiffarm as IT infrastructure and facilities manager. Stiffarm is an enrolled member of the Gros Ventre (Aaniiih) Tribe from the Fort Belknap Indian Reservation in Ft. Belknap, Montana. With a goal of enhancing business processes and customer service for Plain Green Loans, Stiffarm’s new leadership role is focused on implementing new software and technology. Stiffarm previously was manager of IT, marketing and security for Plain Green Loans, from 2012 to 2014, before leaving to serve as IT Specialist at Independence Bank. Stiffarm also served as computer technician and webmaster at Stone Child College 2009 to 2012. Stiffarm has also been an adjunct Instructor at Stone Child College since 2011. Stiffarm has a Master of Information Systems degree from the University of Phoenix and a Bachelor of Science in computer information systems from Montana State University – Northern. Plain Green, LLC is a wholly-owned business of the Chippewa Cree Tribe. As a tribally-chartered corporation, the primary mission is to maximize the economic and social impact of the Chippewa Cree Tribe and Rocky Boys and Box Elder communities. Knowing the future growth of the community relies on healthcare, safety, education and economic development, Plain Green focuses on programs that support the Chippewa Cree Tribe.